SPACE IS RUNNING OUT! 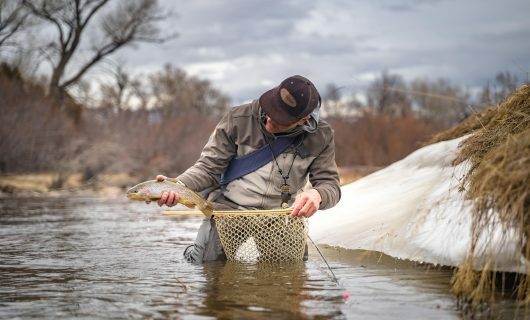 Tie with Umpqua Signature Fly Designer Andrew Grillos! Only a couple of seats remaining for his March 16th Class at Trouts Denver! 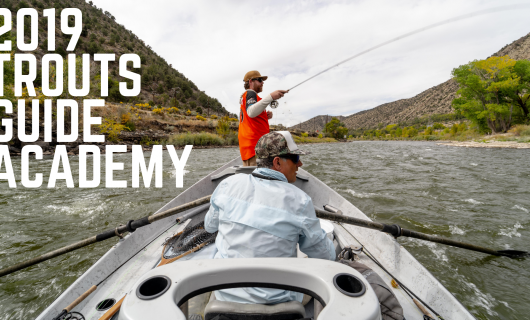 Reserve your spot for the 2019 Trouts Guide Academy! 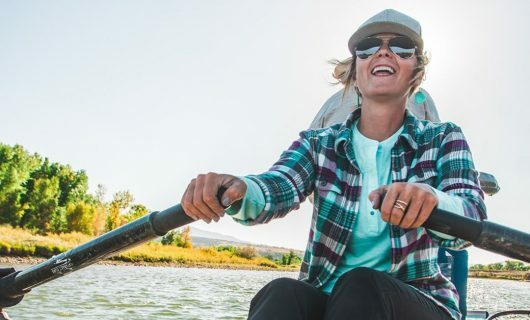 Want to share your knowledge of fly fishing with others and grow as an instructor? Look no further. 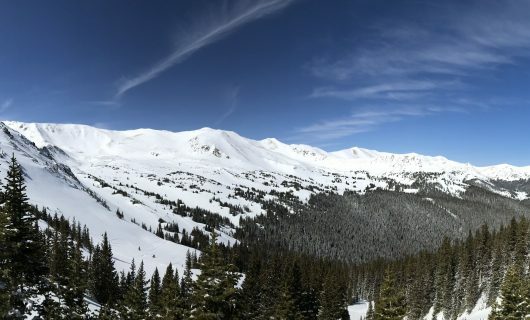 Checking in on our snowpack! 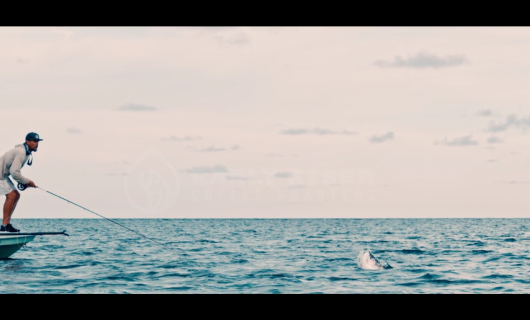 2019 F3T Sunday Feature - "Bounce"
Super slow motion tarpon eats...enough said. Trouts Proudly Welcomes Courtney Despos to the Team! Meet our new Director of Education! 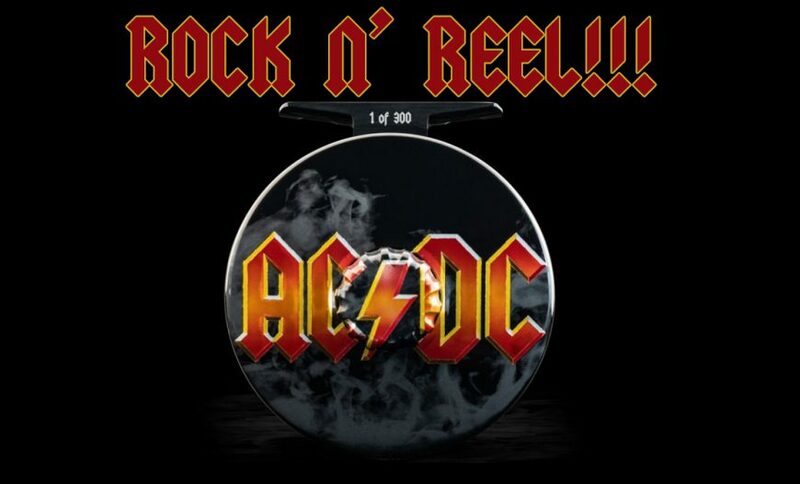 Ringing the Fifth Season in!